with black embossing powder. I embossed her sleeves using a grid, and made little dots with the embossing tool, to make them nice and white. 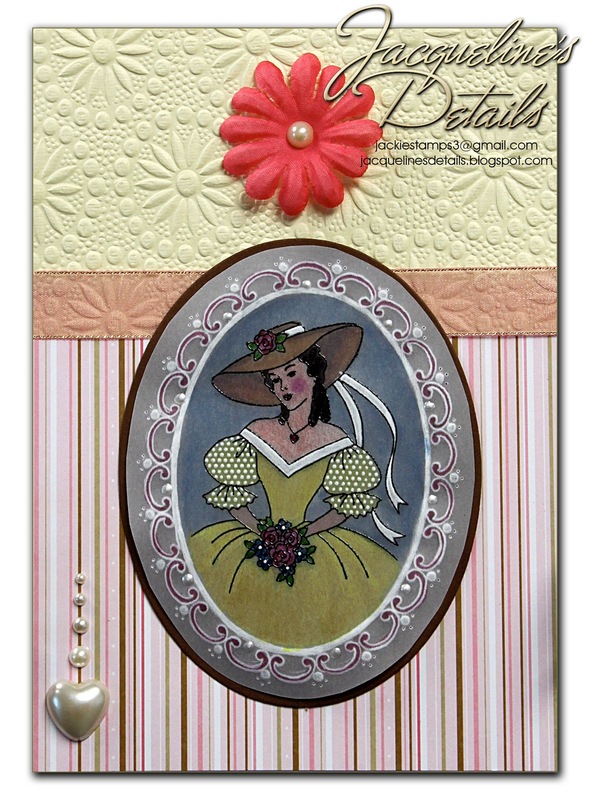 I also dry embossed the oval frame, her hat ribbon, dress neckline and the dots in the flowers. Added some details on the frame using the needle tool and some liquid pearls. Then I colored the image using markers on the back of the vellum. 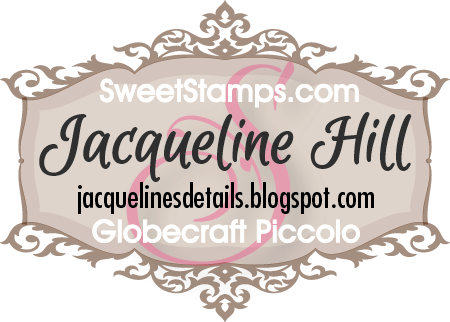 Love how you did the two color embossing! She is beautiful and love her embossed sleeves. A lot of nice details! Lovely card! Wonderful coloring, I love her embossed sleeves, such the perfect touch! Love the added pearls! The details are amazing on this beauty. I love your choice of colors. Wow a beautiful card and the colours and shading are amazing!! I adore how you have made the little dots on the sleeves..
OOOOH , so glad to see the close-up! 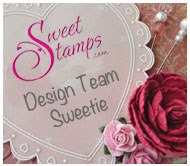 Gorgeous and I adore that embossing! Oh my what a gorgeous card! I love all the details in the vellum. Thanks for leaving me a sweet comment on my blog also. What an elegant image! I love your card! So beautiful. The ribbon is great. Thanks for playing along with us at Clear It Out. Very pretty card. Thanks for playing along with us at LCI this week. Gorgeous Jackie! I love all the detail to the frame and image absolutely breath taking with the colors and embossing. What a lovely card! Your vellum and coloring are wonderful. Thanks for playing along with the Party Time Tuesdays Mother's Day challenge. Hope to see you again soon. 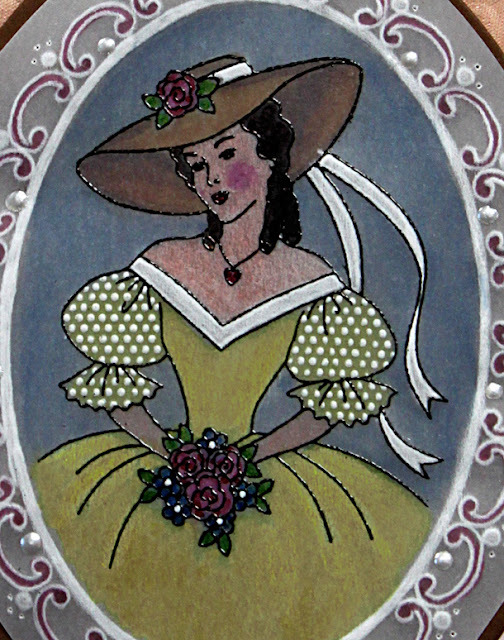 Gorgeous coloring on the Cameo Lady and I love what you do with the parchment crafting. Love all the added touches you added. It's beautiful. What a lovely card!! 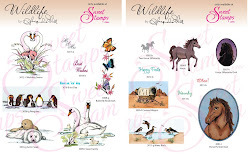 The vellum is superb!! Thanks for partying with us at Party Time Tuesdays this week!! Thanks for joining us at OLDIE BUT A GOODIE CHALLENGE this time and good luck!